Make every day a WOW day for your customers, your staff-and your bottom line! ZAPPOS. 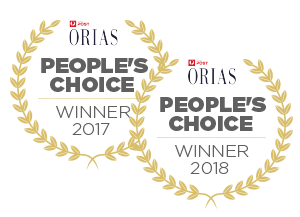 The name has come to stand for a new standard of customer service, an amazing online shopping experience, a great place to work, and the most impressive transformational business success story of our time. Simply put, Zappos is revolutionizing business and changing lives. 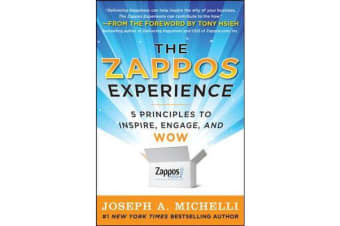 Now, Joseph Michelli, author of the internationally bestselling business books Prescription for Excellence and The Starbucks Experience, explains how Zappos does it-and how you can do it in your industry. When you enhance the customer experience, increase employee engagement, and create an energetic culture, you can’t help but succeed. Zappos has woven these five key components into a seamless strategy that’s the envy of business leaders. Now that strategy is yours. 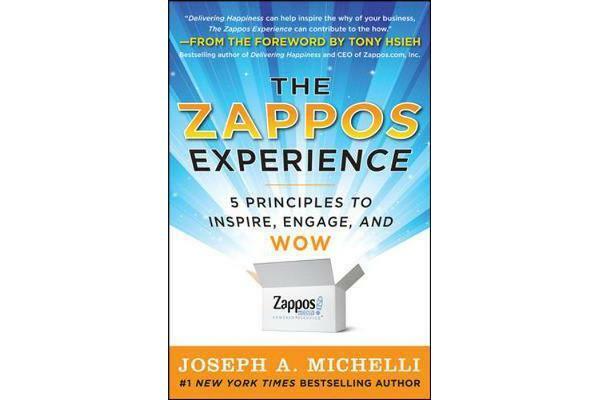 With The Zappos Experience, Joseph Michelli delivers a package for instant success right to your doorstep. 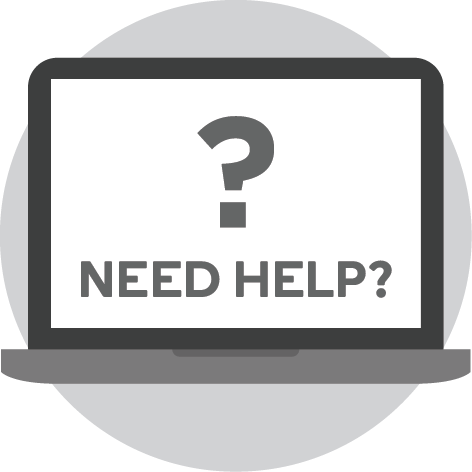 All you have to do is open and use it.